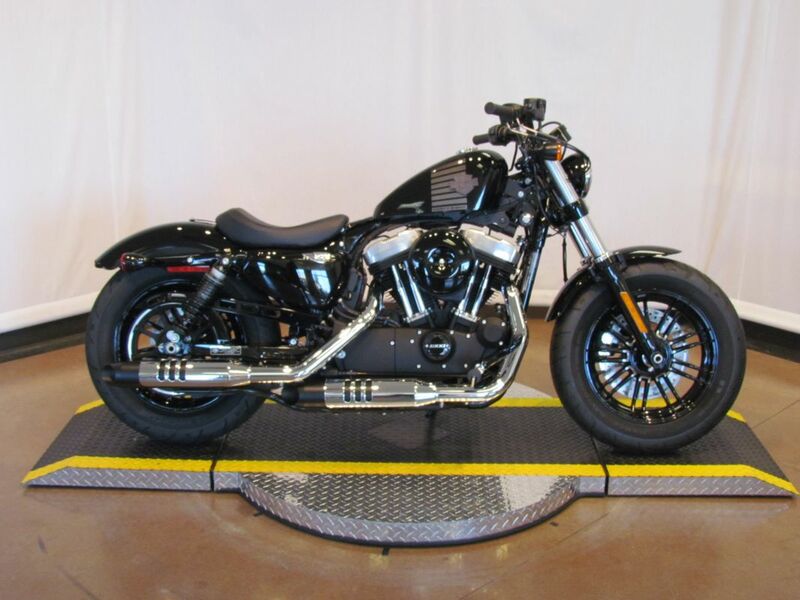 A beefy front end, wide triple clamps, big fat tires on Chrome 5-spoke Cast Aluminum wheels; the Sportster® 1200 Custom combines all the agility and kick of a Sportster® model with the big, fat attitude of a custom cruiser. 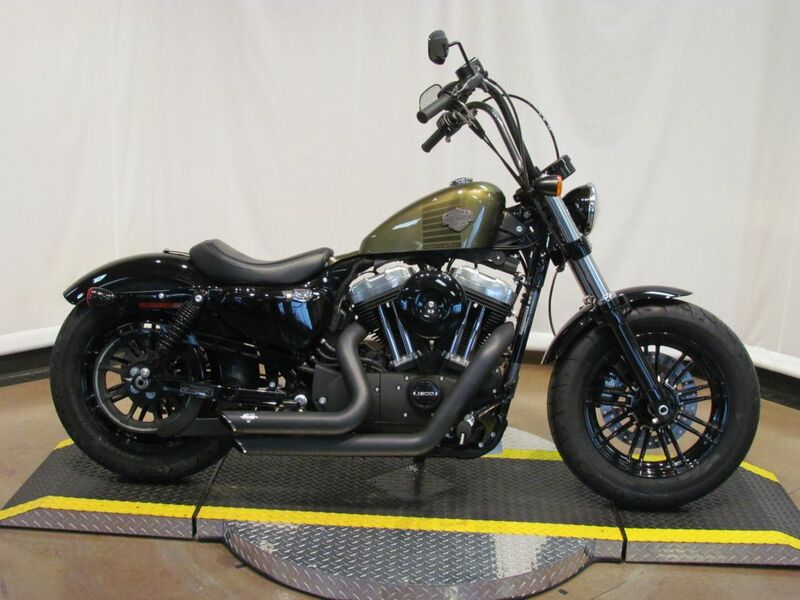 Clean styling lines, chrome trim and eyebrow and a stylized LED taillight combine with a fat, strong stance to give the 1200 Custom an “in- your-face” presence. The front-end suspension and geometry work together to provide truly balanced handling. 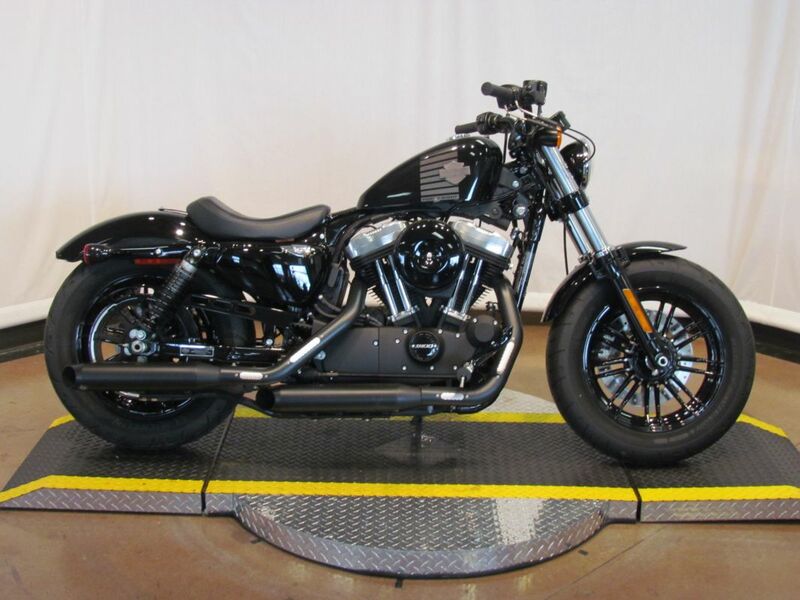 Installed Accessories Include, Vance and Hines Exhaust; Detachable Windshield with Windshield Bag; Custom Grips; Swing arm Bag; Stage 1 Air Cleaner; Detachable Luggage Rack.